After five rounds of this thrilling season, Mercedes head to the Monaco Grand Prix with the momentum after back-to-back victories. Can they make it a hat-trick in Monte Carlo? Or will Sebastian Vettel get his and Ferrari's respective championship quests back on track? The Silver Arrows certainly took their time to get going. The Prancing Horse of Vettel took the first two races, and then Red Bull’s Daniel Ricciardo won a chaotic Chinese Grand Prix. The pressure was firmly on the team who have dominated F1 since the hybrid-turbo era began in 2014. But Mercedes have stepped up in recent races, with Hamilton leading the charge. 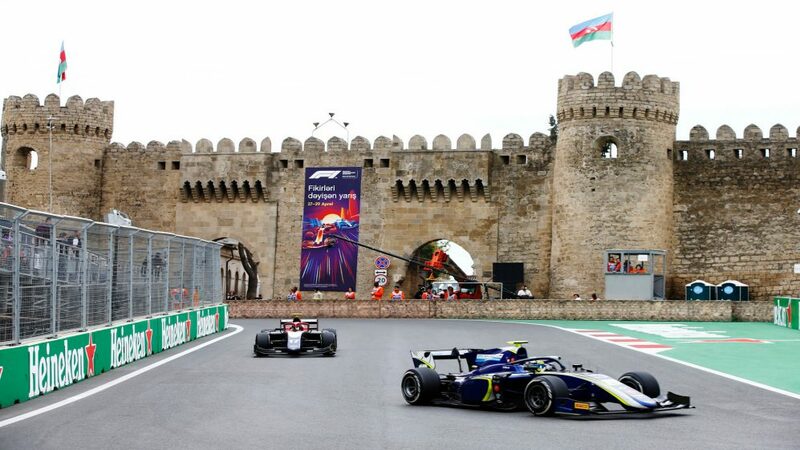 The Brit followed up on a lucky win in Azerbaijan with a comfortable and well-deserved triumph in Spain last time out. They were on top throughout the whole Barcelona weekend – and secured their first one-two finish of 2018. Their return to form makes this sixth round of the championship an unpredictable one. Vettel will be determined to reclaim top spot in the standings – which Hamilton now leads – and with overtaking extremely tricky at this prestigious circuit, the battle for pole in qualifying will be a thrilling one. Red Bull will be up there too. After a string of controversial incidents, Max Verstappen secured his first podium of the season in Spain, and he’ll want to keep his nose clean again. 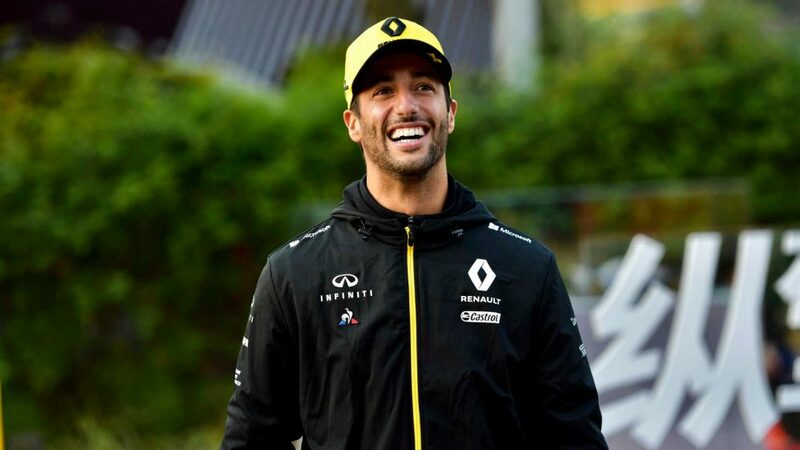 Meanwhile, his team mate Ricciardo has been on the Monaco podium three times before - and saw a win in 2016 slip away, so he'll be pumped to succeed this time. 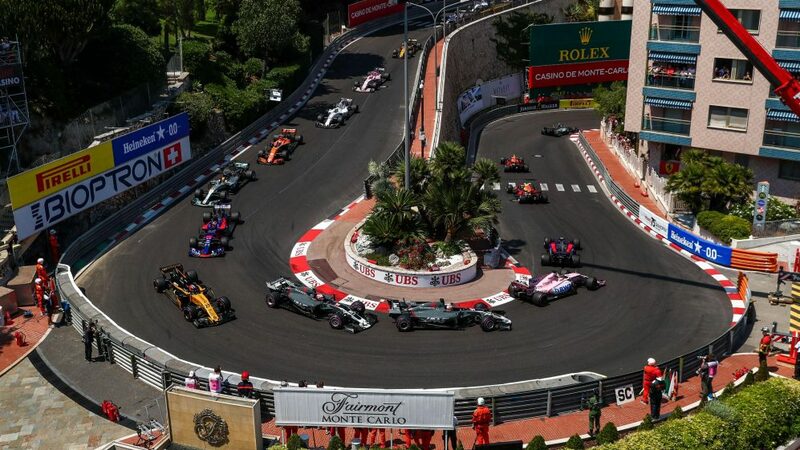 A Grand Prix that needs no introduction, this weekend’s edition will see Monaco welcome the Formula 1 paddock to its tight and twisty streets for the 65th time. 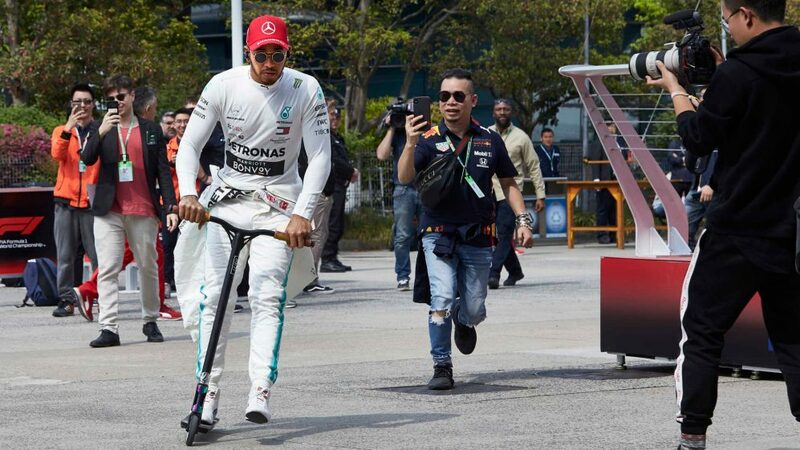 His team mate, Valtteri Bottas, has never finished on the podium in Monaco - and had never even scored on this track until last season (when he came fourth in his debut season for Mercedes). The Finn is yet to win in 2018, but he has finished second in three of the last four races – and was hugely unfortunate to see a victory in Baku taken away from him due to a late puncture. 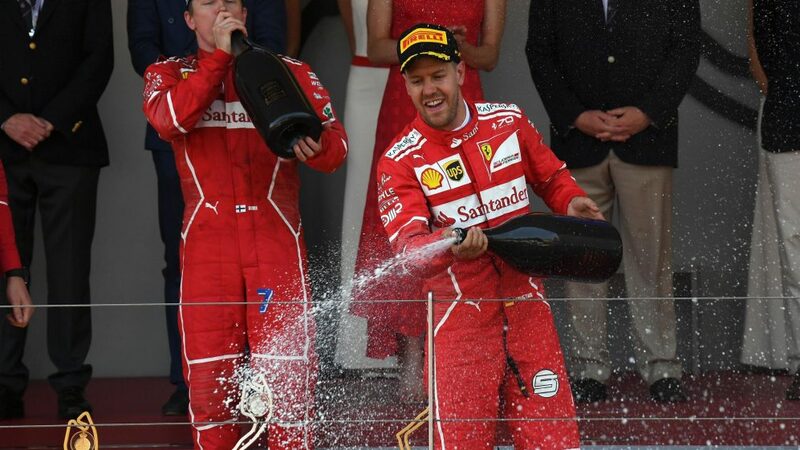 Mercedes’ closest challengers Ferrari won last year’s race, with Vettel securing their first victory in the Principality since 2001 – and only their fourth triumph in the last 36 runnings of the showpiece event. 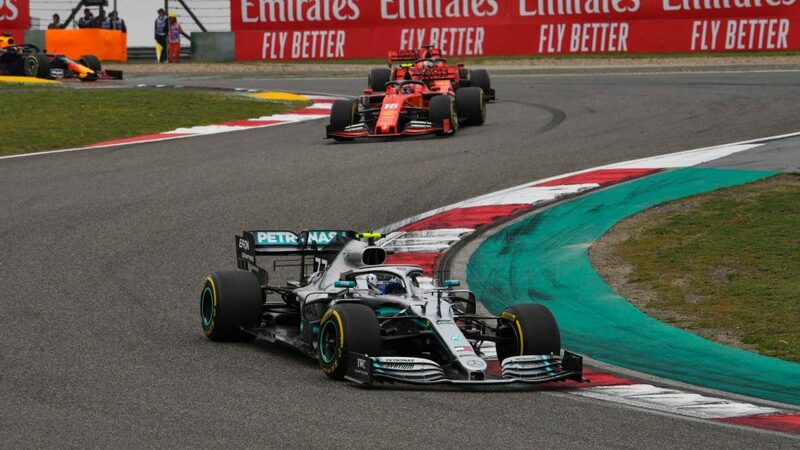 Kimi Raikkonen was the pole-sitter in 2017 but had to settle for P2, and the experienced Finn comes into this race on the back of a disappointing retirement in Barcelona. It’s an exciting weekend for Red Bull, with the team set to take part in their 250th Grand Prix. They won their 150th (Bahrain 2013) and 100th (Hungary 2010) races, and secured a memorable 150th podium finish in Barcelona last time out. 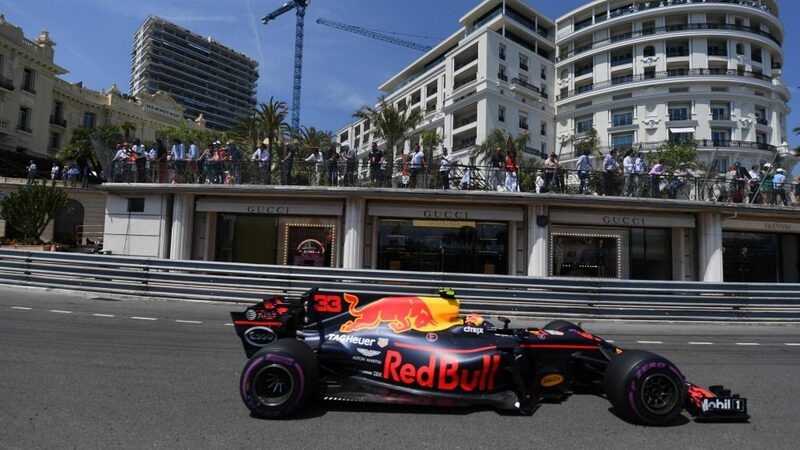 Ricciardo's only career pole came at Monaco 2016, a race which he looked likely to win before a pit-stop mistake by his team ultimately handed the spoils to Hamilton. It’s not all about the top three, though. It’s been an exciting battle for fourth in the constructors’ standings, with Renault currently leading the way ahead of McLaren. But Haas and Force India have begun to show their credentials recently, with the former riding on a wave after their P6 in the last race. Qualifying high up the grid is crucial here. In the previous 64 F1 races in Monaco, the winner has come from the top three 54 times. 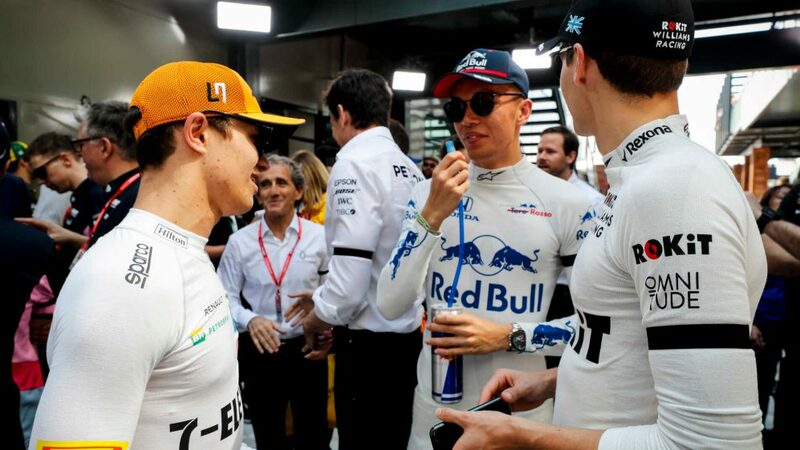 The last time a driver won from lower than that – and the only time since 1985 – was Olivier Panis’ win from 14th in 1996. The last two drivers to take pole position in Monaco have not taken another pole position since then (Ricciardo in 2016, Raikkonen in 2017). Despite the tight confines of the circuit, the first Monaco GP red flag didn’t occur until the infamous rainstorm of 1984. The first red flag due to a crash was on the opening lap in 1990 when Gerhard Berger and Alain Prost collided at Mirabeau. Red flags have since been seen in 1995 (lap 1), 2000 (lap 1), 2011 (with 6 laps to go), and 2013 (lap 46). After missing out on triumphs in the last three races, Vettel is still seeking his 50th career win, something only achieved by Prost (51), Hamilton (64) and Michael Schumacher (91). 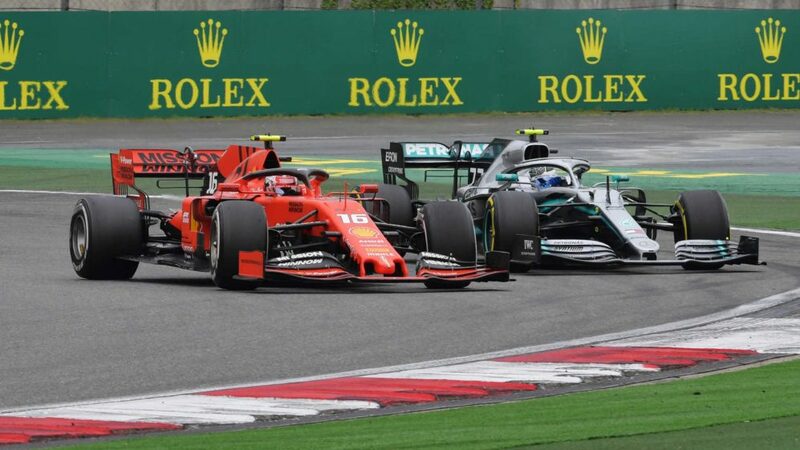 If Raikkonen wins this weekend (he last won at Australia 2013) he will tie Riccardo Patrese’s 99-race win interval between South Africa 1983 and San Marino 1990, as well as setting the Monaco GP record for longest gap between victories (13 years after winning in 2005). Verstappen hasn’t had much luck in Monaco. He crashed out in 2015 and 2016, finished fifth last year and has never qualified in the top three or run in a podium position at any time during a Monte Carlo race. Force India’s Sergio Perez finished on the podium in Monaco in 2016, and set the fastest lap here twice (2012, 2017), having only set two fastest laps at all the other F1 tracks combined. Monaco is the only circuit at which Carlos Sainz has qualified in the top six twice (2016, 2017). His Renault team mate Nico Hulkenberg, meanwhile, has now retired from six of the last 12 races (50%) after back-to-back exits in Azerbaijan and Spain. Romain Grosjean is pointless in the opening five races for the first time in his F1 career, and the Frenchman has the longest current streak on the grid without a points finish (nine races). Leclerc will become the first Monegasque driver to race in his home Grand Prix since Olivier Beretta in 1994. 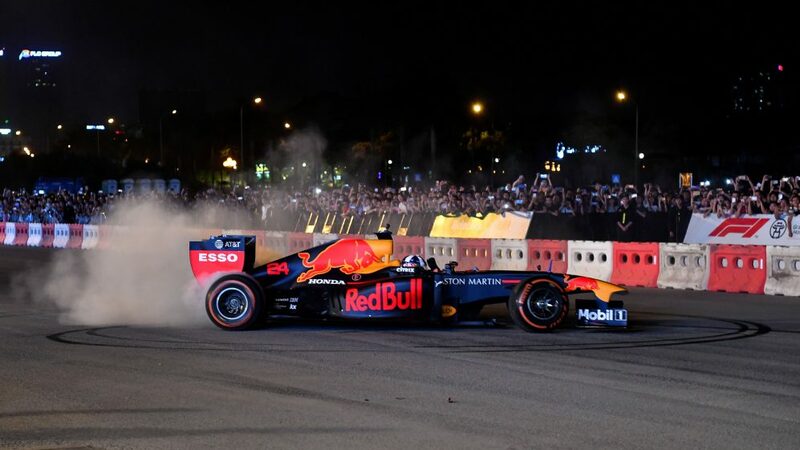 He's already the only Mongasque ever to have scored points more than once in his F1 career, and the first to score a points in a race outside of his home country. Precise driving. 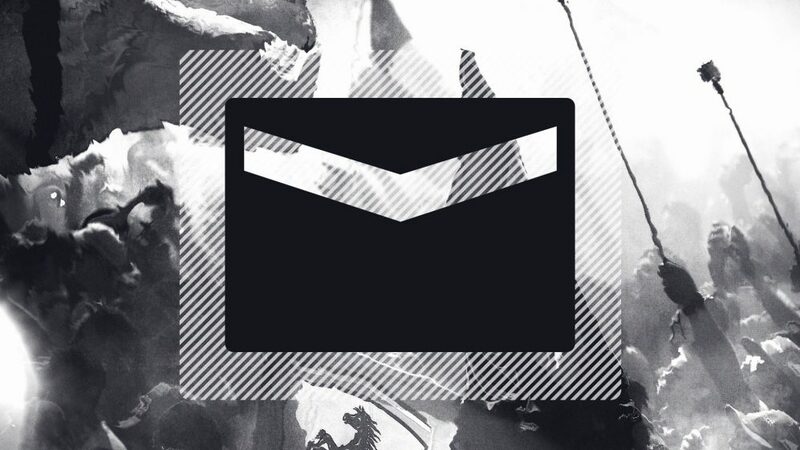 Technical excellence. Sheer bravery. Those are the key ingredients required by the drivers in order to succeed at the iconic Circuit de Monaco. There is no margin for error at this Armco barrier-lined track, and it requires more concentration than any other F1 venue on the calendar. Cars run with maximum downforce, while the sharp corners mean the brakes are worked extremely hard, too. 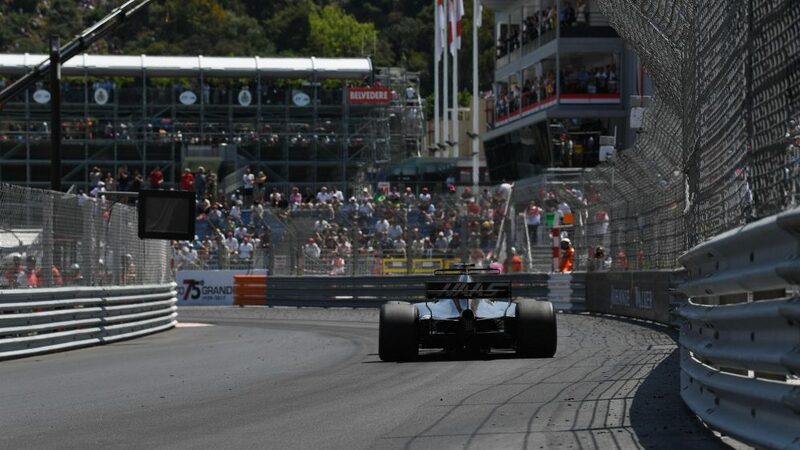 And the tight nature of this circuit means overtaking is next to impossible, so qualifying in Monaco is arguably more critical than at any other Grand Prix. The Portier corner at Turn 8 is key to achieving a good lap time around Monaco. It is preceded by the iconic Loews hairpin, the slowest corner in F1, where drivers slow down to just 30mph, and is followed by the tunnel, one of the few flat-out sections of the track. 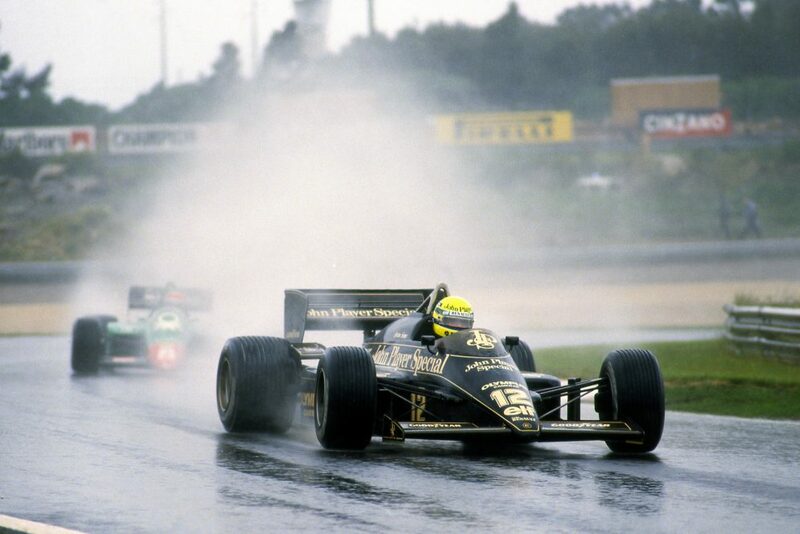 Legendary duo Ayrton Senna and Schumacher are among the great names to have ended their races in the barriers here. Relatively little has changed at this circuit over the years, despite being a regular fixture of the world championship since 1955. A new, gentler entry to the Rascasse corner were among slight alterations made for the 2003 event while even bigger adjustments were introduced a year later, with a new pit complex and increased spectator capacity. 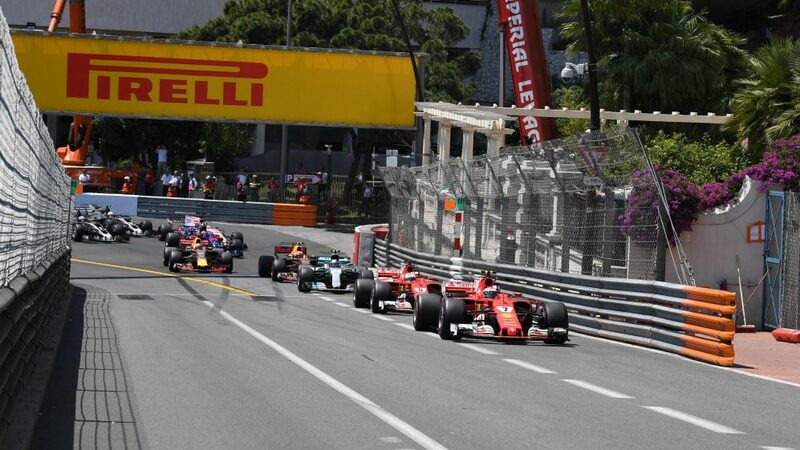 Monaco requires a high level of mechanical grip, but puts the least stress on a tyre than any track on the current calendar, making this prestigious street circuit ideal territory for the softest and fastest F1 rubber available. “We’ve tested the hypersoft in Abu Dhabi and Barcelona: of those two, Abu Dhabi is a better comparison to Monaco and there we saw that the hypersoft was worth about a second per lap than the ultrasoft; so we could see some more records broken this weekend,” explains Mario Isola, Pirelli’s Head of Car Racing. “Nonetheless, the hypersoft is definitely a race tyre rather than a qualifying tyre, so it will be interesting to see how it adapts itself to the unique demands of Monaco, and what effect it has on strategy. 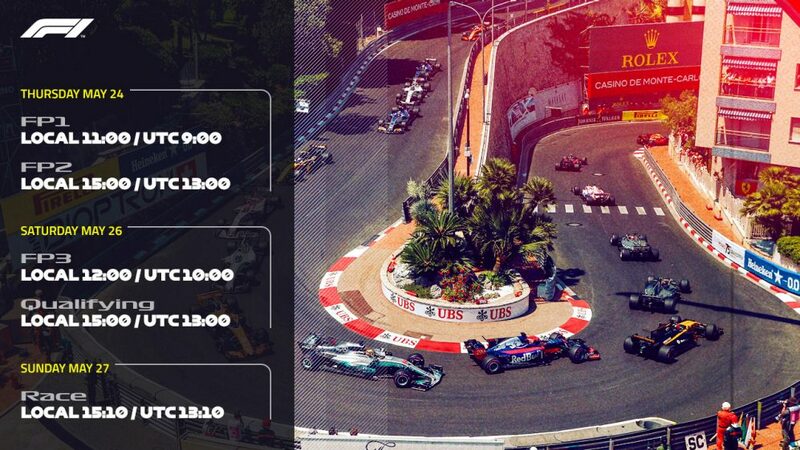 Monaco often welcomes the drivers and teams with glorious sunny conditions and to their delight, this year’s showdown looks to be no different. The temperature is expected to be around 21 degrees Celsius on Thursday, with Saturday and Sunday set to rise to 23 – although breezy intervals on race day may give them something else to think about. When does the Monaco Grand Prix start?